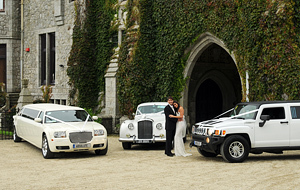 At Absolute Wedding Cars, wedding are what we do best. 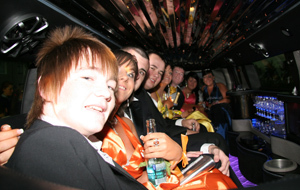 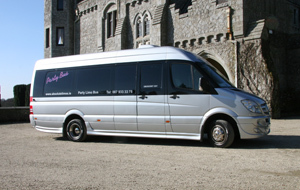 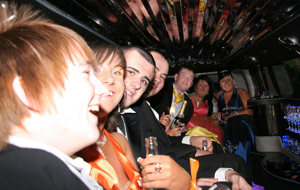 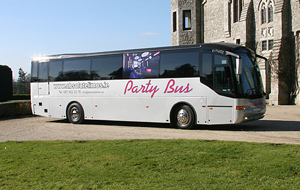 We specialise in wedding transport, because we appreciate the importance of your special day. 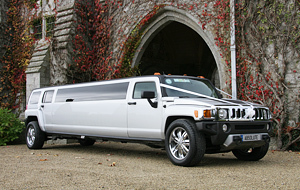 Absolute Wedding Cars will liaise with you, your photographer, and your wedding planner to make sure that we deliver the service you need and expect. 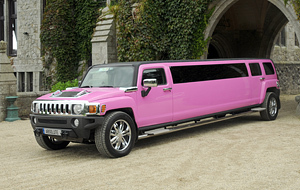 We will help you to choose the right car for tastes, whether that be vintage, modern, unique, or all three. 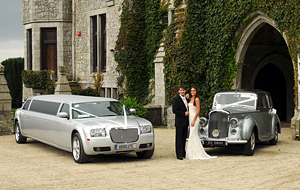 Our fleet includes an extensive range of wedding cars, such as our baby Bentley’s, stretched Hummer limousines, and our Rolls Royce. 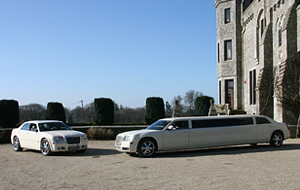 Many of our leading cars have partner cars too, so that your special wedding guests can arrive in matching cars (although none so impressive as the leading car!). 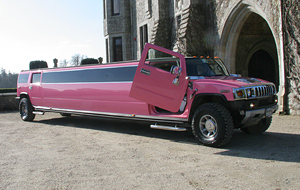 Whether your concerns are getting to the church on time, arriving in style, or taking a little stress out of the day, we can help. 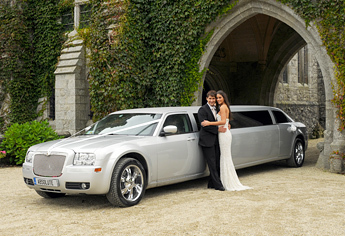 We love our cars, and we love making dreams come true, so of course, wedding cars prove the perfect solution to our dreams. 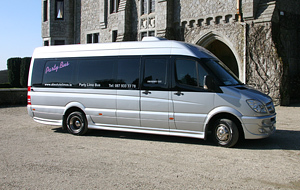 We have a wide selection of cars available. 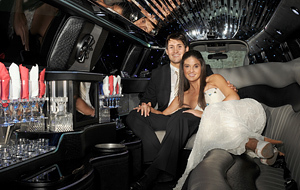 Regardless of your choice, we guarantee that you will arrive in chauffeur-driven style when you choose Absolute Wedding Cars.